A stereotypical heading to explain the current situation. I’ll start with the bad news first. The release of Moonscapes has been delayed due to a couple tracks needing just a wee bit more TLC. However, the good news is that I just released a promo single for the album. 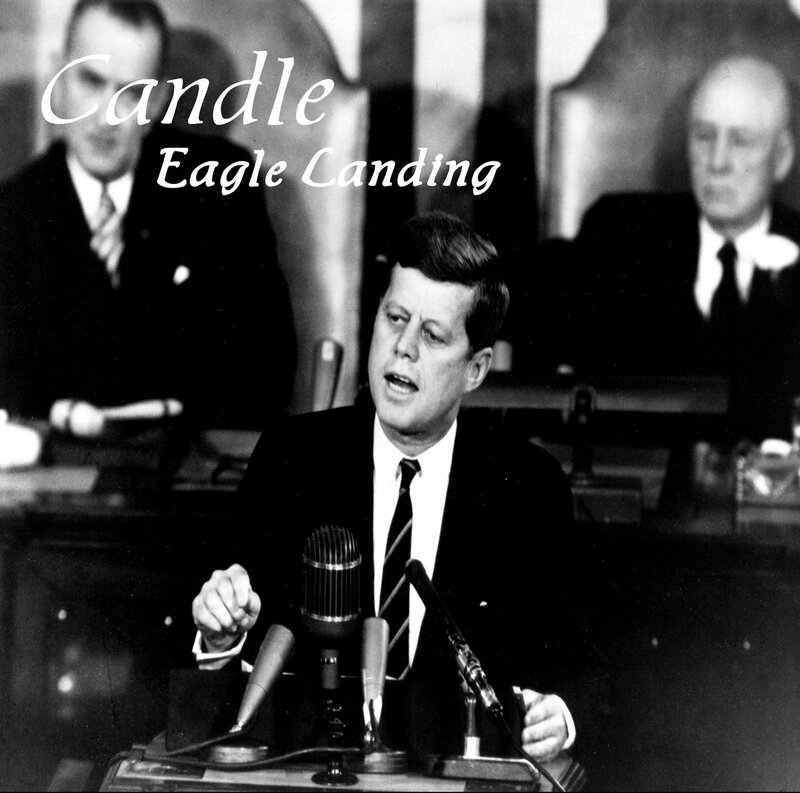 The song is called Eagle Landing & is available now for free download (or pay what you would like) from Candle’s Bandcamp Site. Check out the new song, let me know what you think in the comments section below & stay tuned for the official release of Moonscapes. This entry was posted in Music, Music You Need To Hear… and tagged Anniversary Of JFK Speech, Apollo 11, JFK, Moon, Moon Landing, Moon Music, music, Promo Single, release, space rock.